Age 92, of the City of Tonawanda, September 10, 2018. 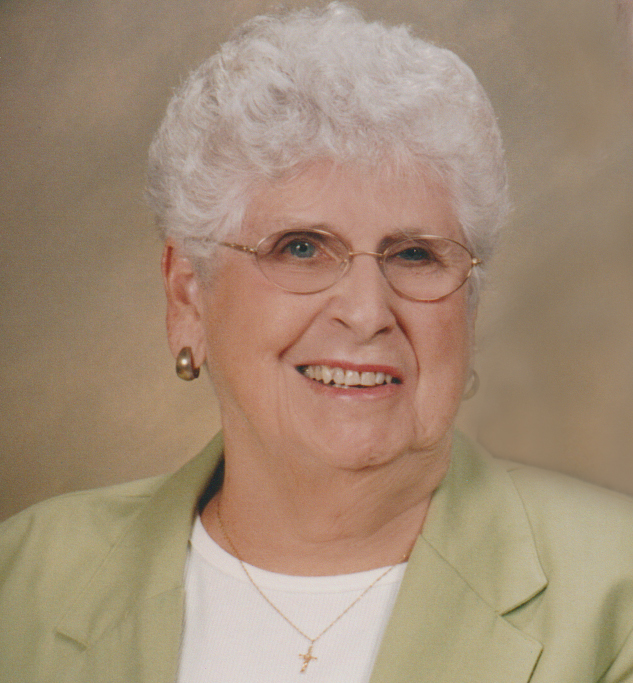 Wife of LeGrand S. “Guy” Kramer, who died in 2004; mother of Linda (Robert) Strough, Richard (Linda) Kramer and Suzanne (Robert) Hoy; grandmother of Mark and Paul Kramer and Kaitlin Hoy. Also survived by many nieces and nephews. Jacqueline was a graduate of North Tonawanda High school. She loved playing cards and also loved the NY Yankees. Calling hours will be on Wednesday from 4-8 PM at JOHN O. ROTH FUNERAL HOME, INC., 25 William St. (between Morgan & Broad Sts) in Tonawanda. Funeral services will be conducted at 11 AM Thursday, in Salem United Church of Christ, 114 Morgan St. in Tonawanda. Everyone welcome. Burial will be in Acacia Park Cemetery. In lieu of flowers, memorial contributions may be made to Salem United Church of Christ.